In this post you can know the real ID or page of the Nida Yasir’s facebook, we are publishing this post because there are many girls and women searching about her real id of FB but facebook is full of fake ids of her. Bio: Nida is a famous and hot Pakistani actress, model and TV host, in these days she is hosting a morning show named Good Morning Pakistan in ARY Digital channel, and this is the top and number one morning show of Pakistan because Pakistani women and females like it so much. She was doing her modeling and acting career and she got an offer for this TV show from ARY because Shaista Wahidi had accepted the offer from GEO TV. A well known Pakistani TV and film actor Yasir Nawaz is her husband and he belongs to a TV industry family. She has acted in so many hit TV dramas and serials like Hum Tum, Nadaniya, Jannat and Ahista Ahista. In 2015 she also produced a Pakistani film named Wrong Number that was a big block buster movie from Pakistan and collected good revenue in the industry. 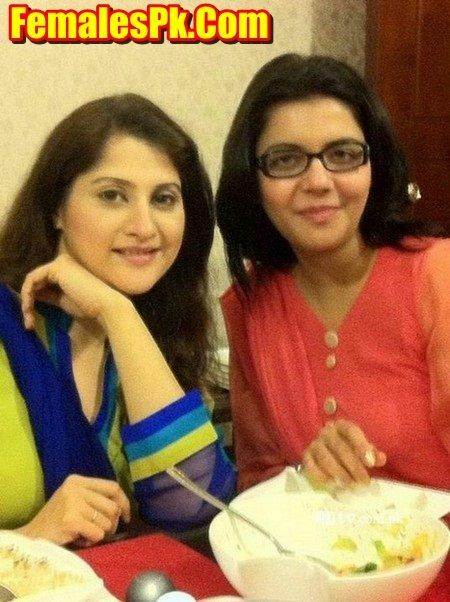 So guys now check some pictures of Nida Yasir here and we have collected these pictures from her facebook profile so enjoy and leave your comments about her, and if you want to follow her on facebook then real ID or profile of her FB is given above.